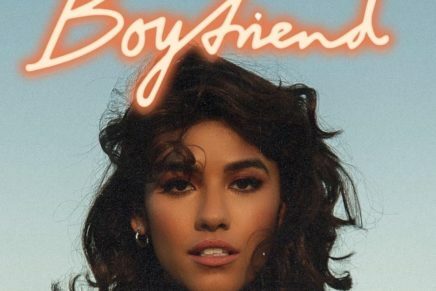 LÉON rarely makes a bad song, and for that reasons she’s the type of artist we like to follow closely because with each new release there’s a renewed sense of power and precision behind her music. 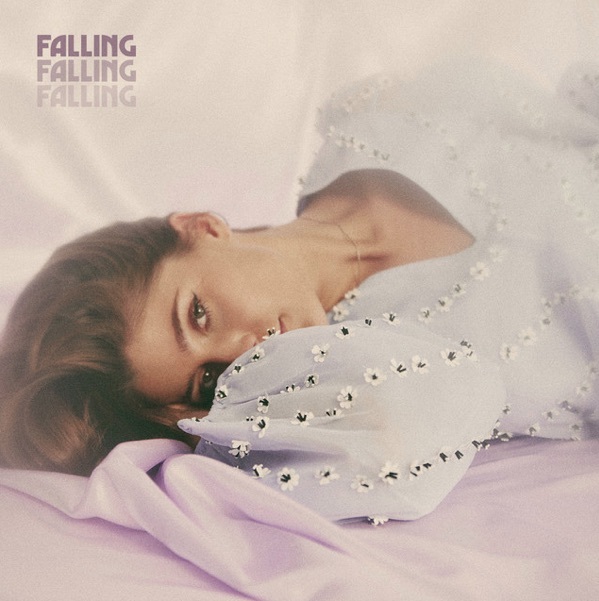 The Swedish-songstress’ latest, “Falling” lives up to expectation and is another excellent listen. Catch this one below.